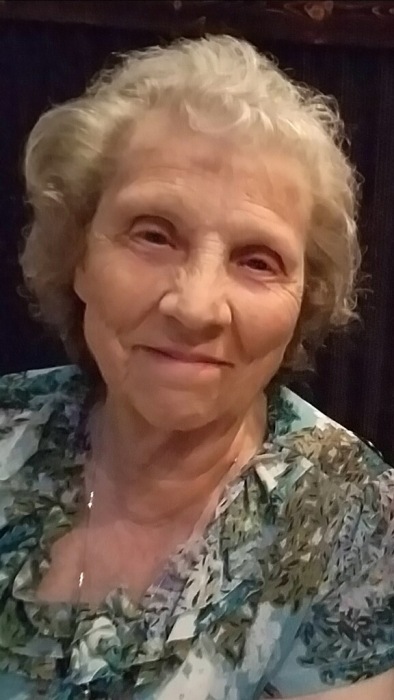 God has called home his good and faithful servant Nannie "Bea" Eldridge, 84 of Crestwood. She was a kind, compassionate, and loving Christian who cared for others and always had a smile. She has gone home to be with her husband William Kenneth Eldridge and her son William Kenneth Eldridge Jr. She is survived by her children Beckey "Leon" Daraye, Paullette (Levi) and Lori (Bobby), Her grandchildren; Keith, Benita(Scott), Amanda, Sabrina, Danyeall, Noell, Clinton, Travis, Great-Grandchildren; Destiny, Mariah, Jonathan, Angel, Jadedyn, Shjantek, Nolan, Syrieana, Taylee, Chase, Aridessa, Corin, Addy, Cadin, Madi, Great Great-Grandchildren; Tympryance, Raelynn and Charolette.